Backpacking is about living with the minimum needs, there are certain things that backpackers need on their trip, and you can actually bless them by giving them a few useful gifts. Whether they are friends, relatives or backpacking buddies, gift them something useful for their travel backpack, and they will thank you every time they pack their bags for their backpack holidays. Remember, best gift for a backpacker would be an item that is light, compact, small in size, and yet useful for the trip. 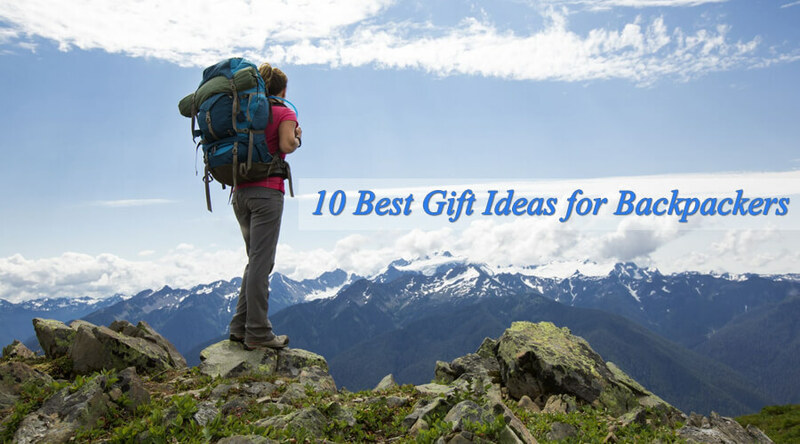 Here is a list of 10 best things you can gift backpackers. An obvious gift for a backpacker would be a backpack itself. 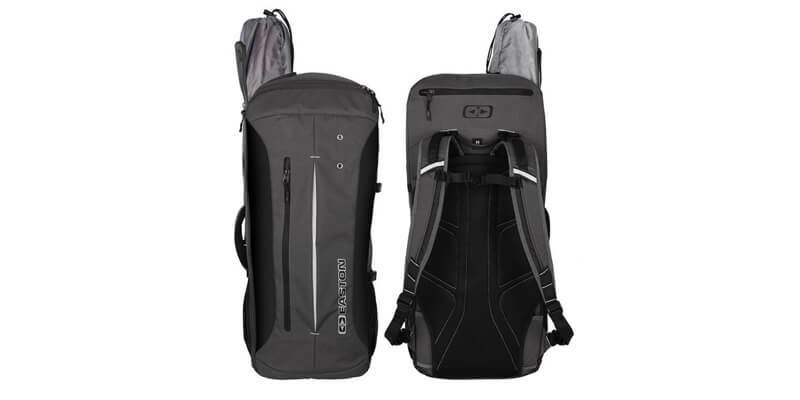 Make sure that it is of good quality, durable, has lots of zips and pockets, allows luggage lock, has an in-built whistle, and even has a water bottle holder. 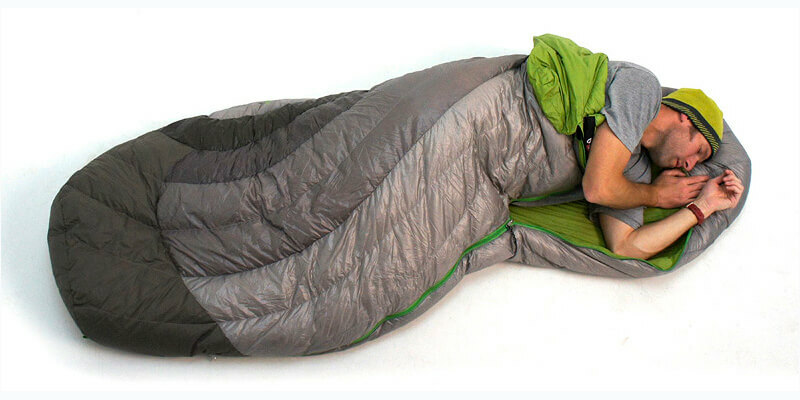 A nice sleeping bag can actually make a difference in the backpacker’s comfort level. A down bag is lighter and warmer, but expensive. You can gift an entry-level down bag but make sure it should be water resistant and non-synthetic. When backpackers go to a place, where they have access to a spring, waterfall, lake or river, then a water filter will come as a boon for them. 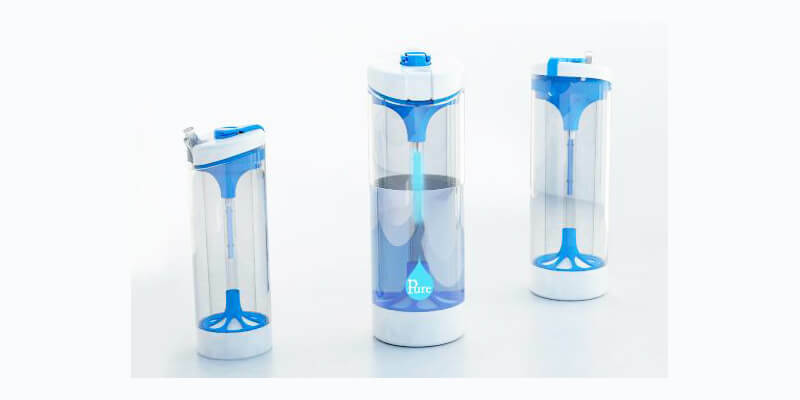 They can quickly fill their water, and purify it using the water filter you gifted to them. Whether the backpackers are walking in the dark or descending into the earth’s depths, they can’t afford to keep a hand busy while holding a torch. 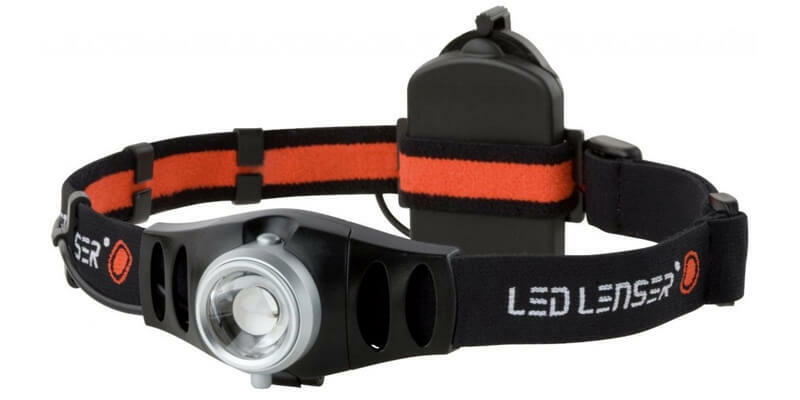 At such times, a head torch comes as the best carry on a backpack. They can easily mount it on their head and move forward while directing the light wherever they turn their head. 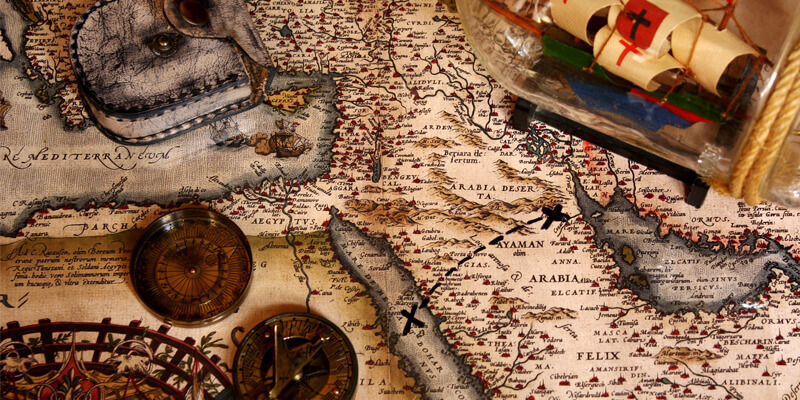 An adventure compass is something that can never go wrong with directions, and it never stops working due to bad signals as well, unlike today’s GPS systems. 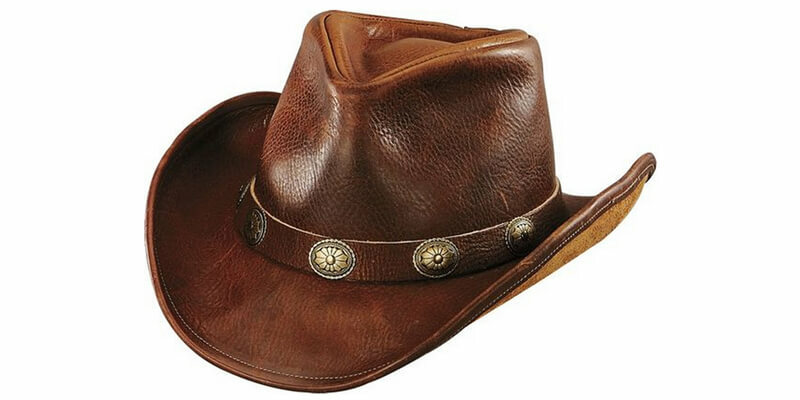 A leather hat can be a perfect gift that backpackers can have in their travel backpack. Choose a good quality one that is durable and water resistant. It will last for several years to come and will keep the person protected in wet and hot environments. 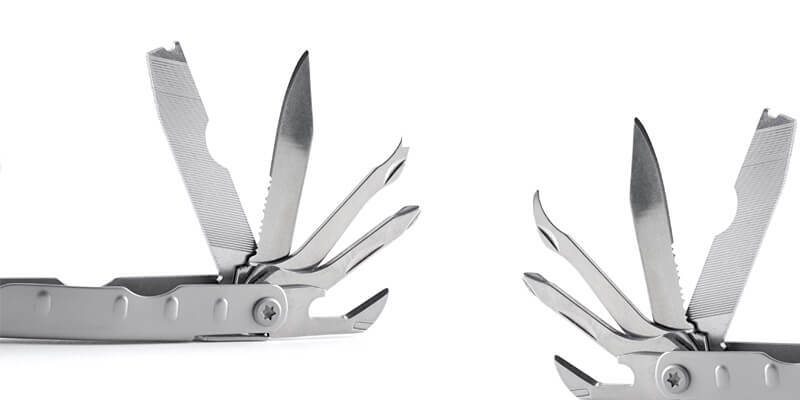 A good quality multi-tool can become a must-have for your backpacker. It comes as a handy tool to handle a variety of tasks during the backpack holidays. It contains a knife, glass breaker, strap cutter, bottle opener, screwdriver, wrench and much more. Backpackers love to take lots of photographs of their trip, and even videos if possible. 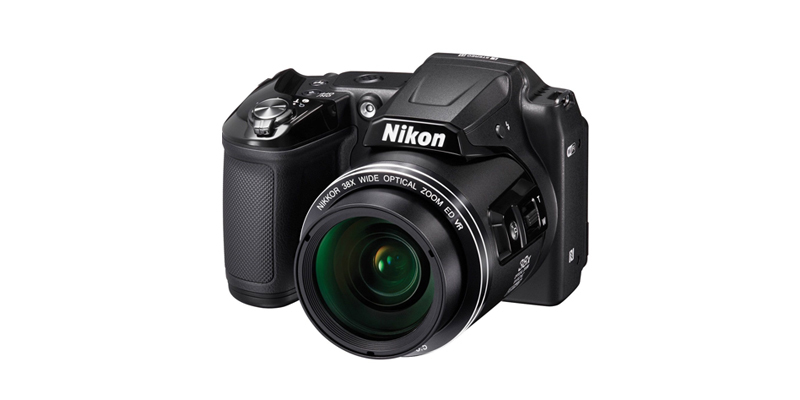 So, gift them a camera that has maximum features in the smallest size possible. 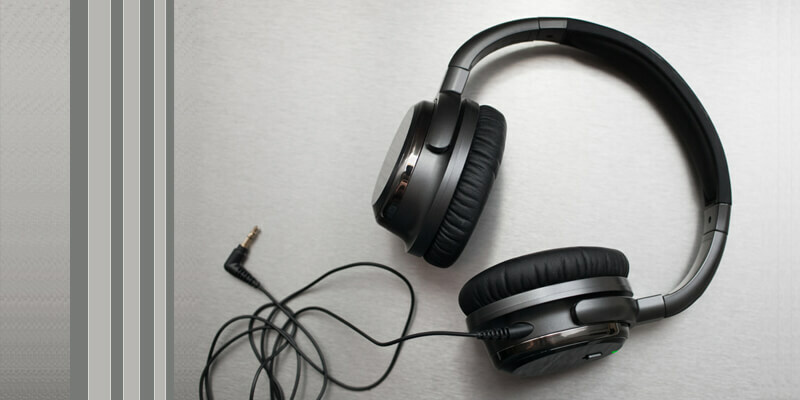 They may use the headphones not only to enjoy music while traveling alone but for blocking external noise too.Hence headphone is great for long haul flights and miles of walking expedition. 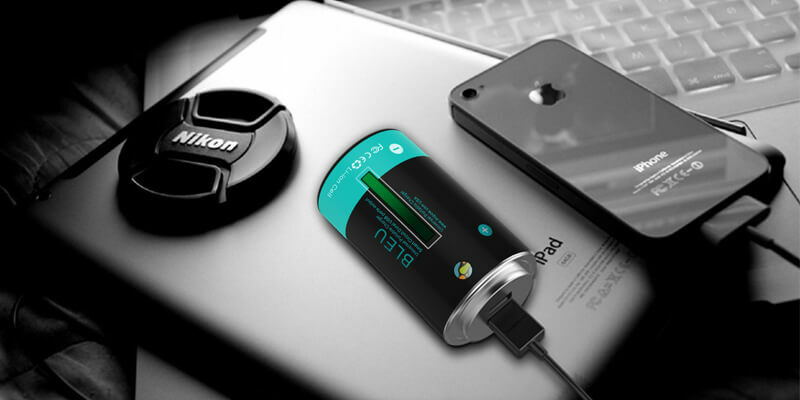 This gift will come handy to keep all their devices charged, including smartphone, Kindle, camera and others.Solar chargers are also available, which can be an added boon for them.